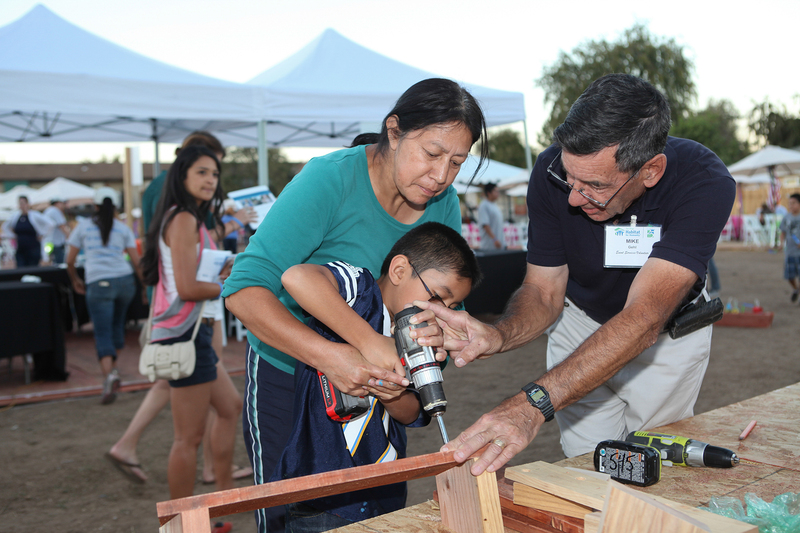 San Diego Habitat for Humanity is proud to commend construction superintendent Mike Gehl upon his retirement after 18 years of dedication! What started as volunteerism at build sites had turned into a fruitful career journey for Gehl. His efforts and demeanor have been widely recognized and admired by fellow volunteers and staff, as well as the partner families he has helped along the way. “Mike is a very kindhearted, soft spoken, funny and intelligent gentleman who has been a tremendous asset to San Diego Habitat. His presence will be greatly missed,” administration assistant Adrienne Greene said. Before his life with Habitat, Gehl earned a degree in electrical engineering from Iowa State, and immediately served in the Navy during the Vietnam War afterward. While spending 20 years working with operating forces on ships, and handling various engineering duties, he gradually eased into a career with San Diego Habitat. “It began when my younger son was in high school, and his friends were going to do a Habitat event,” Gehl said. He was invited to be one of the supervising adults for a Saturday build, and thoroughly enjoyed the experience; Gehl then started volunteering every following Saturday he could. 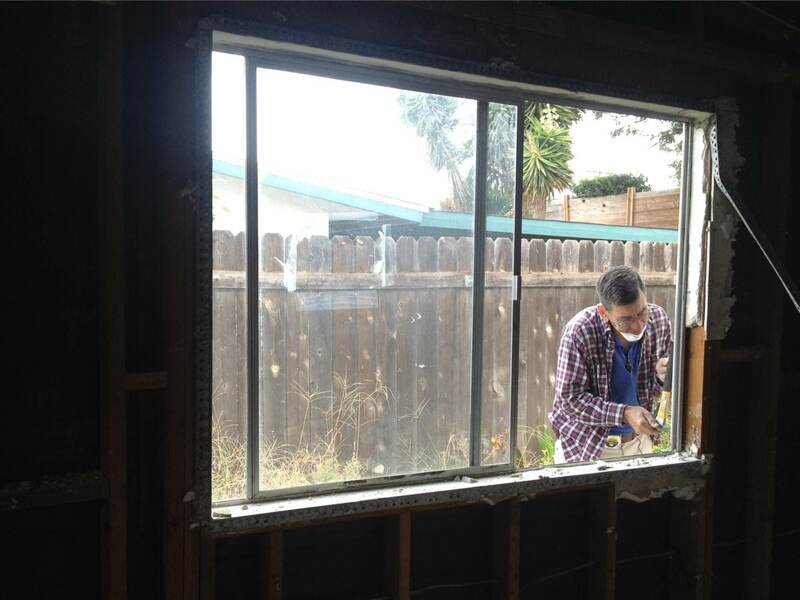 His love of building and willingness to help families propelled him further when he became a Habitat staff member. In reflection of the rapport Gehl established with families through building their prospective homes alongside them, he expressed the familiarity and communal connection he still presently feels. Next Thank you to all our supporters!